The Aghveran Ararat Resort restaurant is designed to host 250 guests. From fine to casual dining, Armenian to Chinese cuisine, we have something to please any palate. Cafe Our open-air cafe serves the best coffee and homemade pastries in Aghveran. While you are sharing the bright memories or plans for future, our professionals will prepare pairings for a true gourmet. Sample some of Armenia’s finest cocktails and rare spirits, teas and appetizers and immerse yourself in endless serenity. 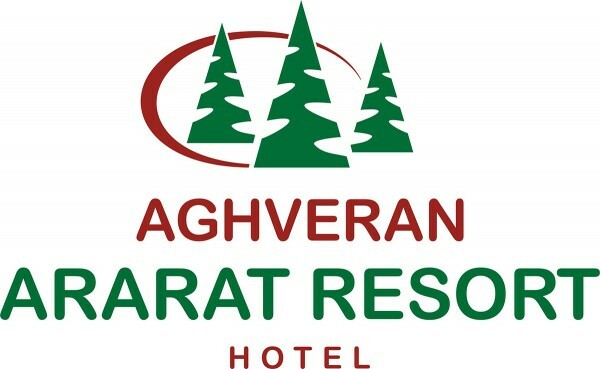 The Aghveran Ararat Resort Hotel is the place to meet and celebrate. Whether you desire a grand dinner or business meeting, conference or series of workshops, our flexible and experienced staff will help you create a stunning bespoke event in one of our two conference halls. The plush indoor business meeting spaces with floor-to-ceiling windows accommodate at least 70 guests. With a spacious balcony and panoramic views over the Tsaghkunyats Mountains, the Aghveran Ararat Resort is innovatively equipped with state-of-the-art technology: lights, loudspeakers, simultaneous translation equipment, to name a few. Our expert consultants will take care of technical and organizational aspects, and your guests will taste snacks and coffee made with love by our experienced chefs.